Prince's family has filed a wrongful death lawsuit against the hospital that treated the late star for an overdose under a week before he died. As The New York Times reports, the lawsuit alleges that the hospital failed to diagnose or treat the overdose appropriately. His estate also claims that the hospital did not investigate the cause of the overdose or follow-up on his time to the hospital. The lawsuit claims that these factors were a "direct and proximate cause" of Prince's death less than a week after his time at the hospital in Illinois. It was at this hospital in Moline that Prince's private plane made an emergency landing on April 15, 2016, following an opioid overdose. The legal action comes a matter of days after authorities in Minnesota confirmed that nobody would face criminal charges in connection with Prince's death in April 2016. 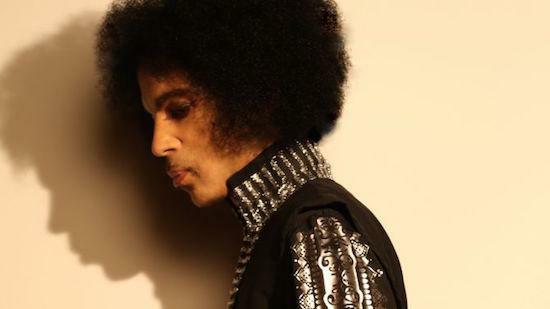 Prosecutors believe that Prince likely overdosed the first time he was admitted to hospital in April 2016 on what he believed to be prescription opioids like Vicodin, but were actually black market versions containing the more harmful fentanyl. Authorities believe therefore that Prince most likely took a counterfeit drug containing fentanyl again six days later at home in Paisley Park, which lead to his death aged 57.